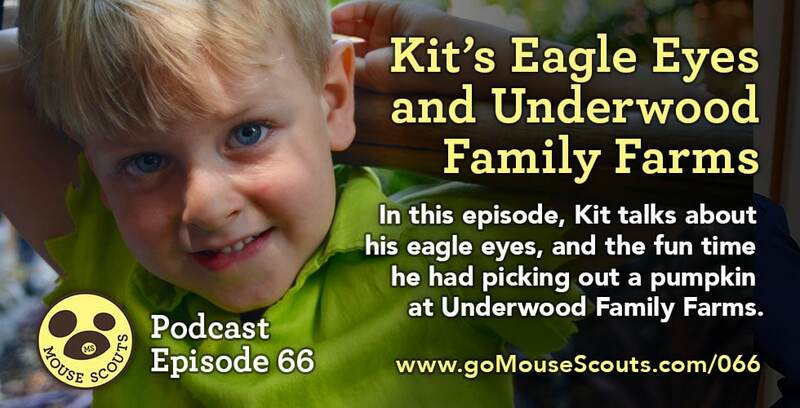 066 Family Fun: Kit's Eagle Eyes and Underwood Family Farms! 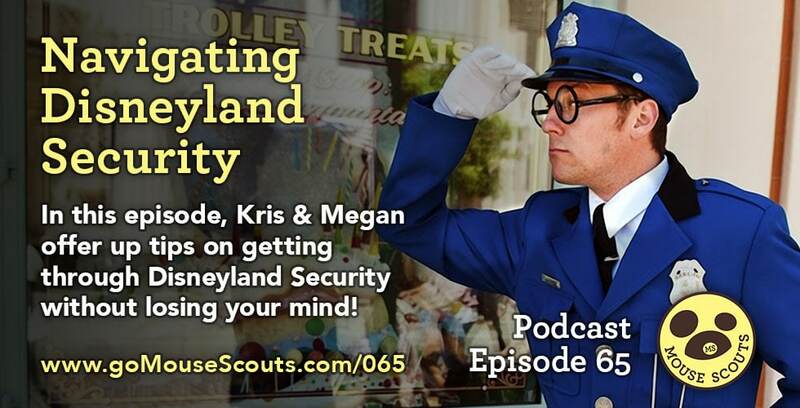 Megan & Kris offer up tips on getting through Disneyland security quickly without losing your mind! • Best time to get there. • How to look at the people ahead of you to determine how long they will take. 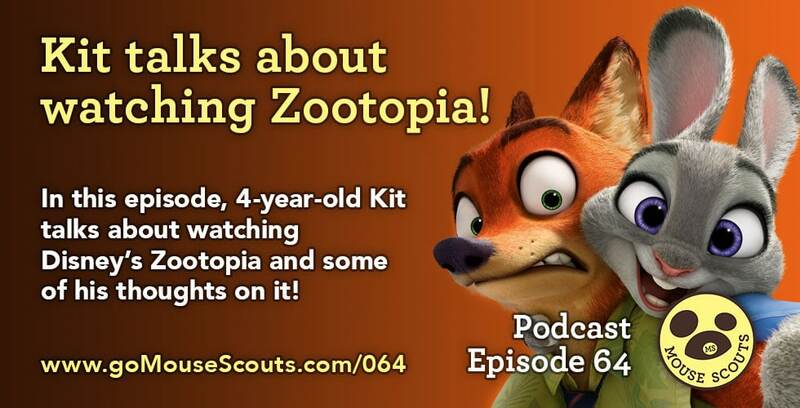 064 Family Fun: Kit Talks About Zootopia! 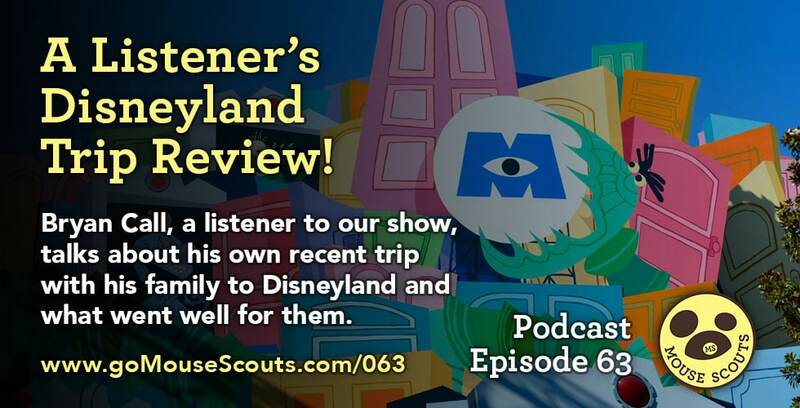 Listen to Kit talk about some of the things he liked about Disney's Zootopia! 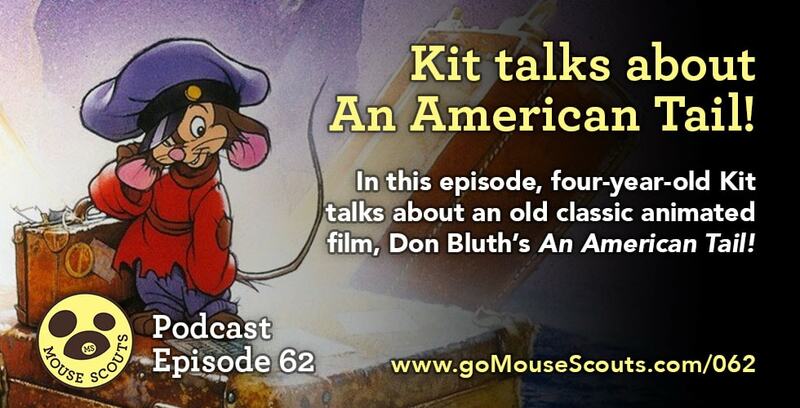 062 Family Fun: An American Tail and Kit! 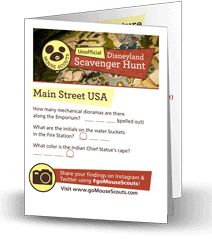 We recently watched Don Bluth's classic animated film An American Tail with our kids. Listen to Kit and Kris talk about how he liked it!